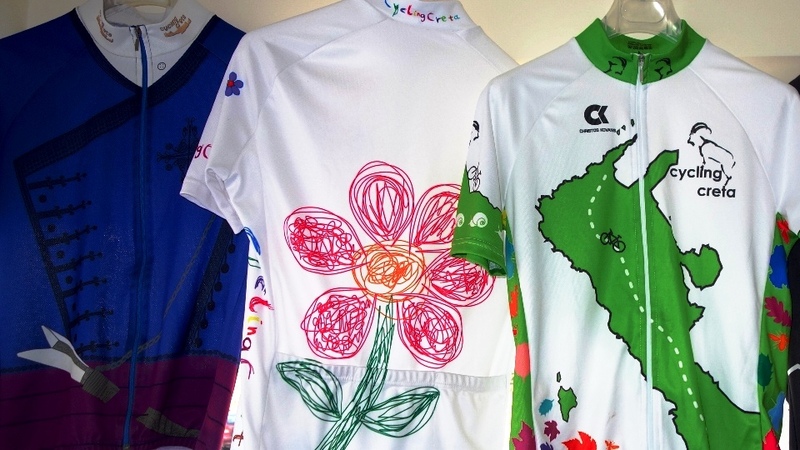 We love Crete, we love nature and we love cycling. We establish the cyclingcreta bike team and invite you to become members. 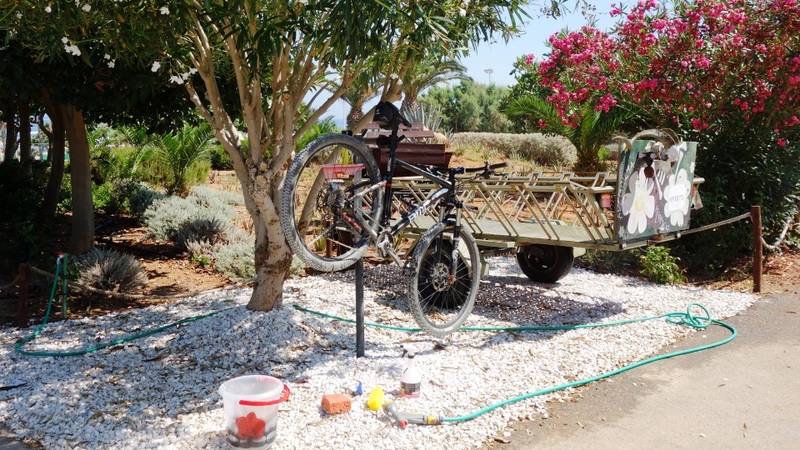 Come with us and discover the beautiful nature of Crete and the magical world cycling. Visit places and villages that you do not even know they exist. 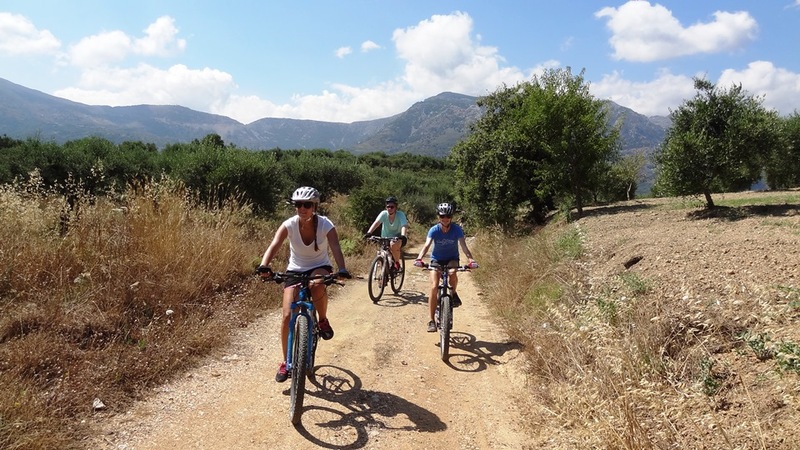 Discover the unknown beaches, the forests and the mountains of Crete, cycle around, train yourself. 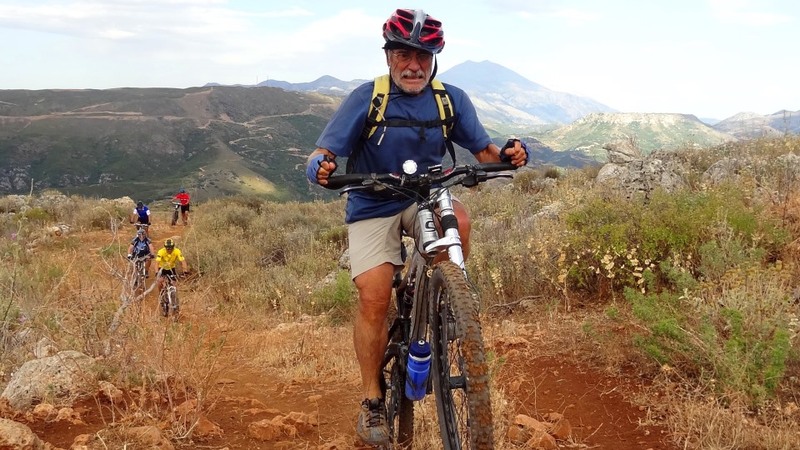 Our aim is to demystify the mountain biking, get familiar with the sport and spread cycling in Crete. Your membership to the group is for free. we organize bike tours for beginners and advanced riders. Every rider must choose the bike tour according to his/her fitness level and riding skills. Every rider is responsible for him and his bike. During the bike tours there is no car support service. 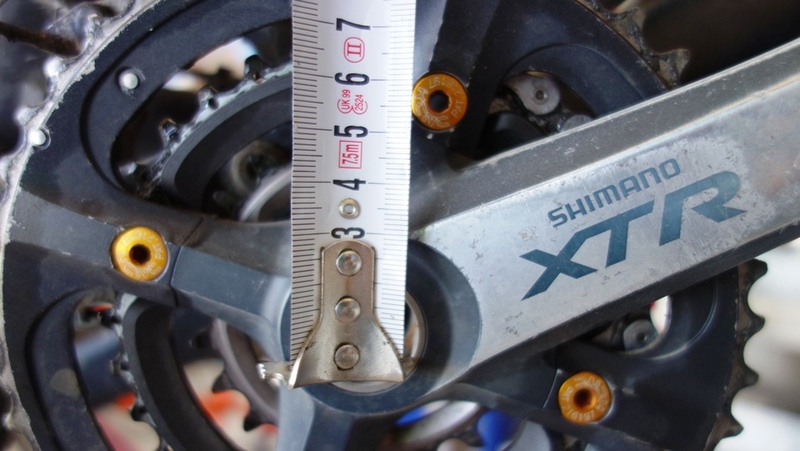 we check your bike and tell you what you have to fix or how to improve your bike. Attention we do not repair bikes we do not sell bike components. 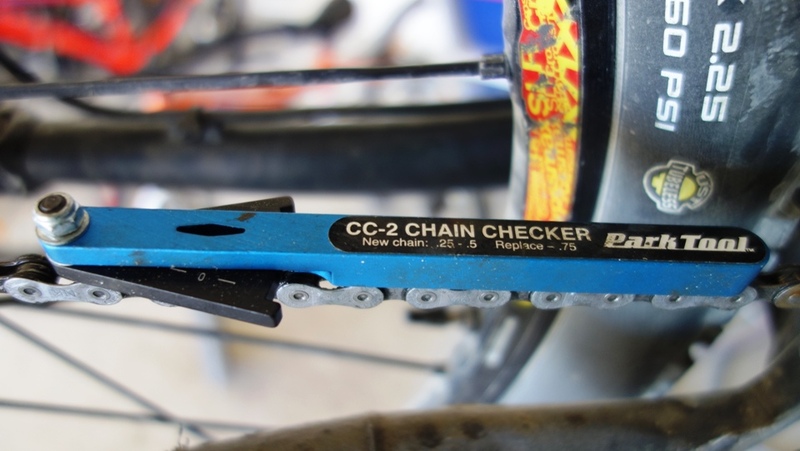 You can buy bike components and repair your bike at a bike shop you can find in your area. 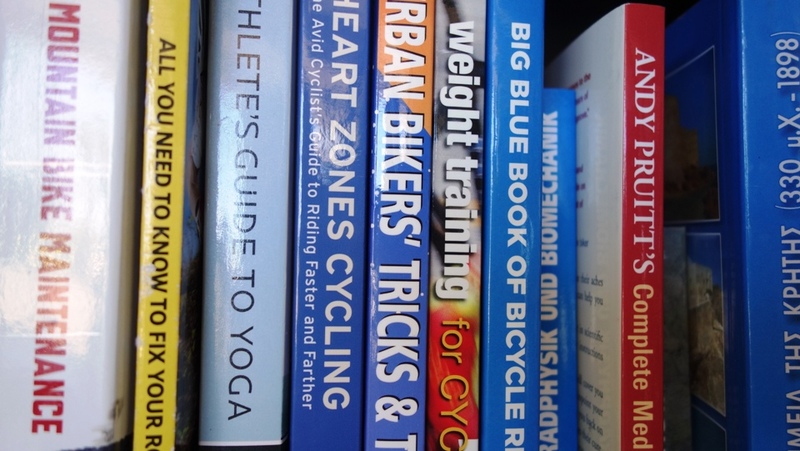 improve your riding skills, be a better cyclists. Training camps for beginners and experienced mountain bikers. if you do not have a place to wash your bike come and clean it at our bike center. 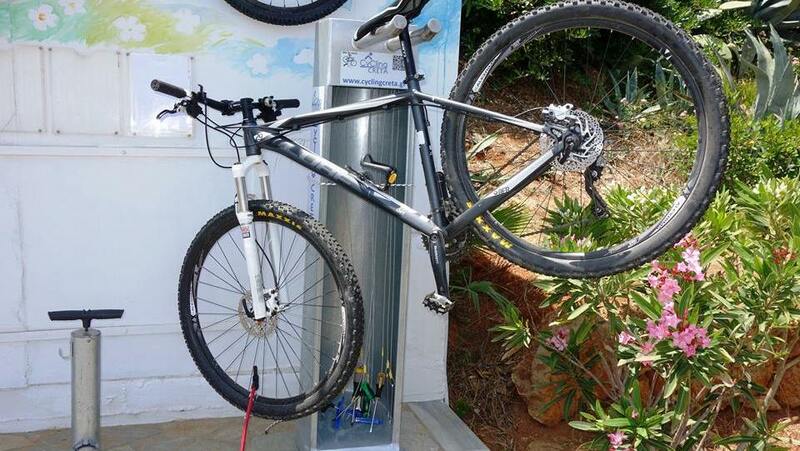 Bring your own cleaning agents and equipment attach your bike on our bike stand and clean it from your own. 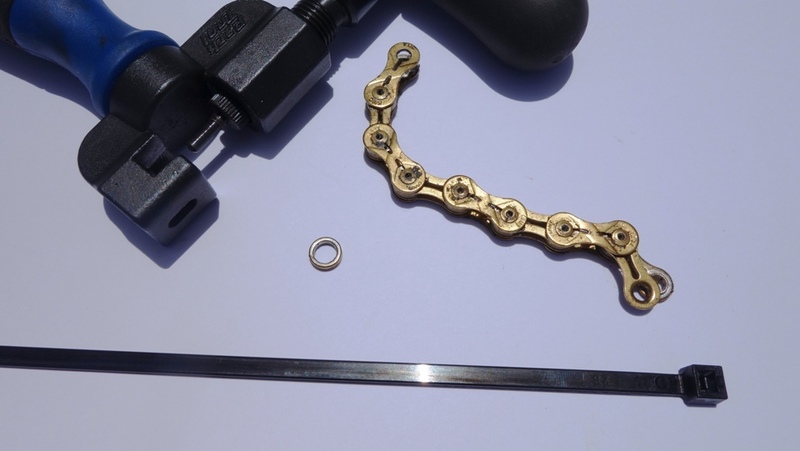 basic service lessons to fix the most common damages that occurs during a bike tour. we help you to find the optimal seat position on the bike. we organize bike tours for our road cycling friends with support car. if you do a tour or training near our bike center and there is a problem with your bike come and fix it on our public bike repair stand. Our bike repair stand is equipped with the basic bike tools and a track pump. We help you to fix only the emergency problems that occur during a ride close to our area so that you will go back home. We do not lend our tools. Every rider must choose a tour according his/her riding skills, level of fitness, and state of health. Mountain biking is a sport that involves risks and everyone is responsible for his/her safety. Kids under 18 years old can participate only with the accompaniment of one of their parents. Cyclists must dress up with sport clothes and shoes and according to the weather conditions. Each rider is responsible for the proper functioning of his/her bicycle. For all mountain bike tours (even the easier), it is mandatory to use only mountain bike. Each cyclist must have with him all the necessary equipment for his bike (tubes, pump, tools, etc. ).